Beginning in 1799, visionary New England entrepreneurs began collecting wondrous works of art and culture for PEM from people and cultures around the world. Succeeding generations of New Englanders have continued these efforts. Today PEM’s collections exceed 1.8 million works spanning more than 12,000 years of human creativity. We are carrying out four exciting new projects to share these extraordinary collections, many of which are among the finest of their kind, and to assure that future generations may do the same. 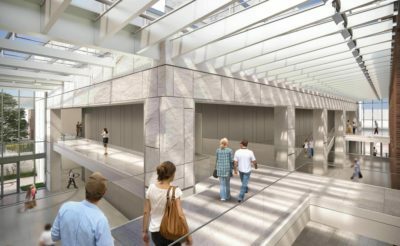 Now under construction, the Gallery Expansion Project will add 40,000 gross square feet to the main PEM facility. 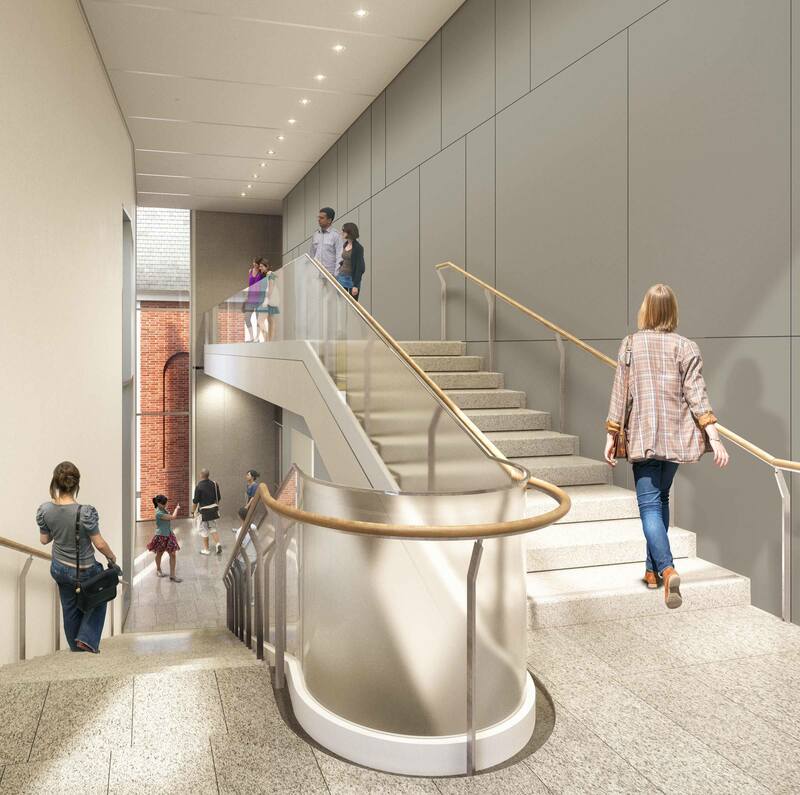 It will include 15,000 square feet of Class A galleries, a light-filled atrium, an entry for school and group tours, linkages to existing galleries and a beautiful new garden. It will also enliven downtown Salem and help reveal the exceptional beauty of East India Marine Hall, the museum’s first building and now a National Historic Landmark. Designed by Ennead, a nationally known New York architectural firm that has done many major museum projects, the new addition will feature a beautiful new facade that complements and highlights East India Marine Hall and Essex Street. 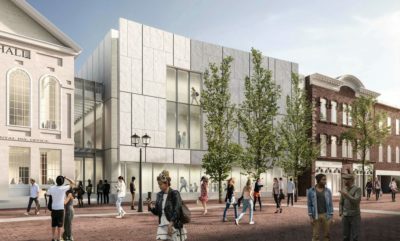 PEM's Gallery Expansion Project will open to the public on September 28, 2019. A new staircase on Level 3. New gallery space on Level 2. We are committed to creating transformative experiences of art, culture and other forms of creative expression that encourage exploration, discovery and wonder. Achieving this mission requires constant innovation and creativity illustrated by PEM’s worldwide leadership in using information drawn from the neurosciences to help create more meaningful and impactful art experiences. We are presently planning new installations and experiences throughout the museum for virtually all of our collections. These installations will be exciting and unique. Together, they will provide an entirely new PEM experience. This is an extremely ambitious $16M endeavor that will be completed by the end of 2021. It will provide an art museum experience unlike that found anywhere else. Our large and extremely diverse collections of Chinese, Japanese, Korean, Indian, Native American, Oceanic, African, American Decorative Art, American Art, Photography, Maritime, Asian Export and Fashion and Design collections reflect a legacy of New England shared heritage of creative expression worldwide. Providing the highest quality storage, care, preservation and research access to these large and extremely important collections has never been possible until now. 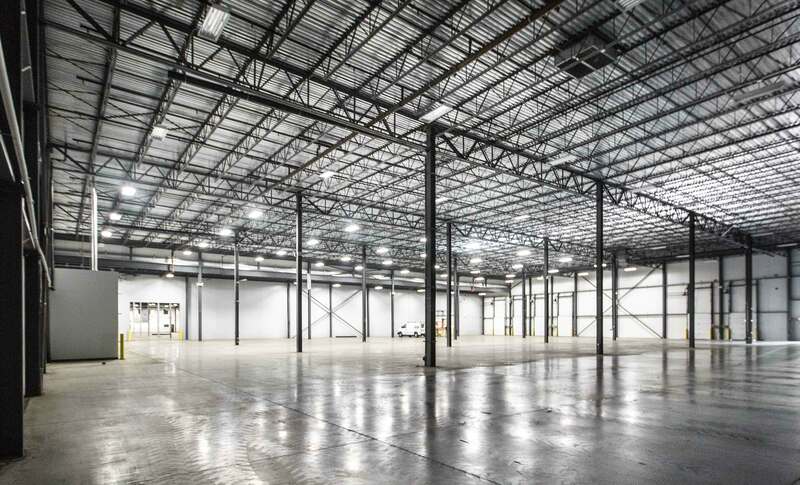 Our new 120,000-square-foot Collection Center in Rowley, Massachusetts opened in July 2018 and provides fully climate-controlled storage for all of the museum’s collections, the highest level of security protection, space for a new Conservation Lab, Photography Studio, Digitization Studio, and offices for Collections Managers and other staff who continually work with collections. The Collection Center is also the new home of the Phillips Library, PEM’s research library. One-third of the Library’s extensive collection of volumes, logbooks, photographs, and archival materials are entirely unique. The new 30,000-square-foot Library facility at the Collection Center provides unprecedented protection and preservation of the collections as well as a Digitization Studio, access to a Conservation Lab, Photography Studio, staff offices, and a handsome new Reading Room that is open free to the public every weekday. An exterior view of the new PEM Collection Center. An interior view of the new PEM Collection Center. All photos courtesy of Ennead Architects and Bob Packert/PEM. We are creating a new financial model for American art museums that has already received national attention from The Wall Street Journal and many other publications for its foresight and creativity. This model provides more than twice the average percentage of endowment support for annual operations than that found at nearly all other American art museums. We are working to build an endowment capable of providing 60-65% of annual operating support for a budget of $35M. The average American art museum gets 30% of its annual operating support from endowment. Why is this a critically important strategic initiative? Because it helps assure that PEM can continue to build on the legacy of creativity, innovation and global reach that are necessary to enable the museum to provide extremely meaningful and relevant experiences to people of all ages in New England and elsewhere around the world. Rather than spending so much time every year raising money to keep the lights on, we will be raising money to enlighten people’s spirits through innovative and exciting new projects and initiatives. Also, in keeping with New England’s finest traditions, greatly increasing endowment provides a sustained and stable financial base for PEM. These major new initiatives will be supplemented by new education and public programs and by continuation of an extremely exciting changing exhibitions program that routinely receives outstanding reviews from the New York Times, Boston Globe, Wall Street Journal, and other international media. These new efforts are all part of the PEM Connect Campaign, which is conceived as a catalyst for making a material difference in your lives and that of your children and grandchildren and generations to come as well as impacting the lives of millions of people worldwide through PEM exhibitions, publications and myriad other programs. I look forward to keeping you updated on the progress of these efforts, all made possible by your vision, commitment and generosity. With the entire Board of Trustees and staff of PEM, I thank you for helping make PEM one of the most dynamic and progressive art museums in the world. 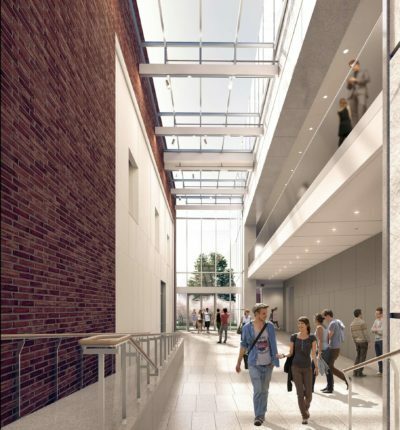 Want to stay current on PEM’s Expansion Project? Sign up for the Construction Updates e-newsletter that will keep you on top of all the exciting changes to come!